Bordeaux 2015 is a great vintage, its balance reminds me of the 2005s, its approachability recalls the 2009s while the freshness and focus reminds me of 2010. The red wines are consistent across the board while the whites are less impressive and the sweet wines also less consistent. Overall though, this is an impressive, excellent year for Bordeaux. Under these favorable conditions, the top chateaux made fantastic wine and my highest rated wines are the obvious ones – Petrus, Margaux, Latour, Haut-Brion, Lafleur, La Mission Haut-Brion, Haut-Bailly to name just a handful. 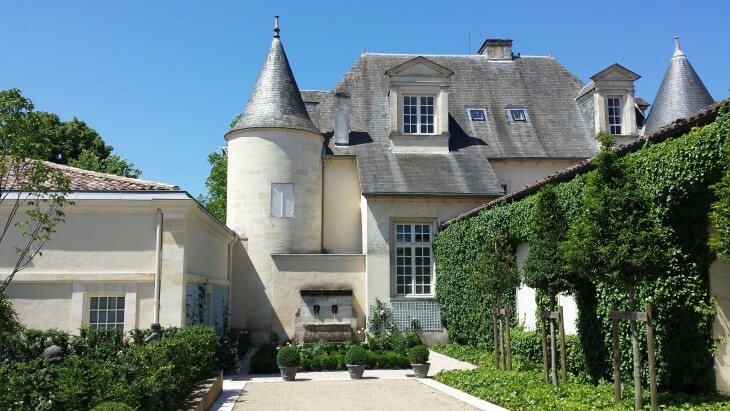 But the hallmark of a great vintage is in the quality of the lesser-known, modestly-priced chateaux that are below US$30 per bottle retail, based on 2014 prices since the 2015 prices are not yet available. I would expect a small increase of 10-15% from these petit chateaux for the 2015 vintage compared with the 2014s. *Prices are based on wine-searcher global retail average prices for the same wine from the 2014 vintage, as of 15th April 2016.